Born in Cresco, Iowa, on March 25, 1914, Borlaug entered college as the Depression began. He dropped out of school several times to earn tuition for his degrees in forestry and botany. He earned a Ph.D. in plant pathology from the University of Minnesota in 1941. Borlaug researched the transportation of a particular fungus, called rust, that plagues corn and wheat. He traced movements of rust spores to global harvest cycles, a surprising finding at a time when the jet stream, which carries the spores, was unknown. Results extended Borlaug’s interests beyond the Midwest, where “dust bowl” conditions threatened survival of some American farmers. Borlaug noticed that drought had the least effect in the United States wherever high ­yield approaches to farming were used. He decided to focus his work on spreading the benefits of high­ yield technology to nations where crop failures were recurring, systemic nightmares. From 1944 to 1960, Borlaug worked in Mexico as a research scientist for the Rockefeller Foundations Cooperative Mexican Agricultural Program. Later he directed the Inter­American Food Crop Program (1960­1963) and the International Maize and Wheat Improvement Center in Mexico (1964­1979). While working in Mexico he promoted innovations such as shuttle breeding, a technique for developing disease immunity among strains of crops; cereals that could tolerate many climates by eliminating their sensitivity to the number of daylight hours; triticale, a high ­protein rye ­wheat hybrid; and a dwarf wheat (short plants expend less energy on inedible stalks and leaves in proportion to the grain). In 1963 Borlaug went to India and Pakistan to promote dwarf wheat. By 1965 famine was so acute that the governments of these two countries agreed to try his methods. A successful first crop weakened official resistance to change. The next harvest doubled yield per acre in Pakistan and, by 1968, that country was self sufficient in wheat production. India met its domestic needs in cereal production in 1974 and produced some surplus in the mid­1980s. Borlaug was awarded the Nobel Prize for Peace in 1970 for his contributions to alleviating hunger and poverty. Borlaug began working in Africa in 1981. Since then, he has worked with private organizations to promote high­ yield agriculture along with reduction of pesticide use. From 1965 to 1990, malnutrition decreased even though two billion people were added to the world’s population. Thanks mainly to Borlaug’s efforts, harvesting more food from fewer acres has delayed the prospects of too little food for too many people. The Green Revolution in high­yield agriculture has been criticized, however, for its dependence on fertilizer and irrigation and for interfering with a natural constraint (famine) on population growth. The counter­argument is that a transition to lower birth rates occurs only after development reduces the need for child labor and provides potential parents with educational and career options that also tend to reduce family size. Expensive and environmentally risky pesticides have also been used more sparingly since Borlaug and his fellow agronomists began advocating integrated pest management. This system of controls includes spraying only at the most vulnerable stage in the insects life cycle; use of natural predators; crop rotation; and development of pest ­resistant hybrids. 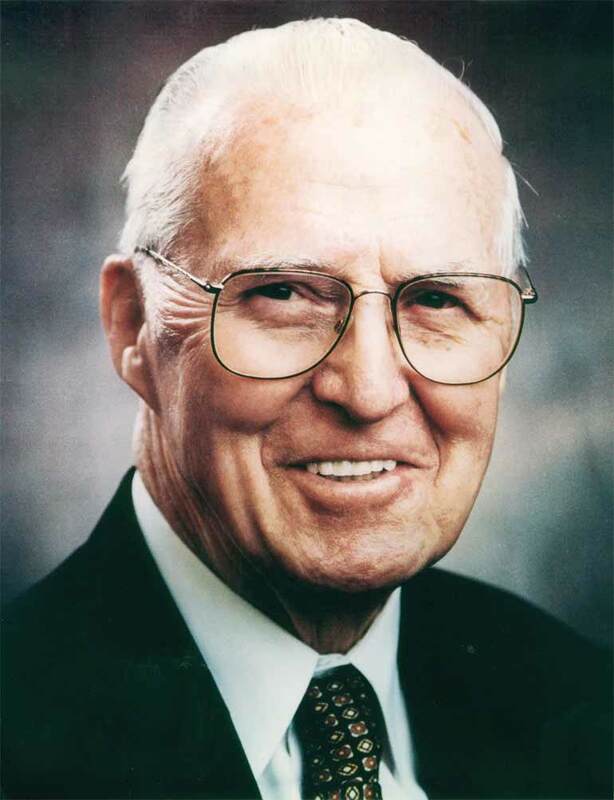 Famine has not been eliminated, but Borlaug’s work has bought time and improved the health of people who must now work toward longer ­term solutions to world hunger. As his supporters claim, Norman Borlaug has probably already saved more lives than any other person in the history of the world.